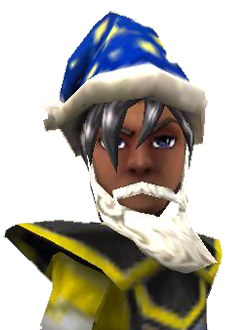 Move over Santa Wizard101 is coming to town. Last Wizard101 has a new commercial over at you tube KingsIsle I am seeing some pretty awesome things in this new commercial.So I just thought I would pass some really awesome news along to my readers and until next time, happy house decorating. Of course they don't mention you can't go to Celestia in the free trial in the commercial lol. Please make sure to have your Pirate or Wizard name attached to your question. I will answer these question as soon as possible. Sorry any players who stays anonymous or unknown will no longer be posted or answered. Your wizard or pirate's name is required. 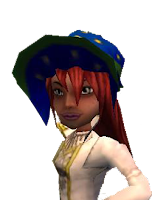 Paige MoonShade's Wizard101 and Pirate101 information and housing tips.Happy house decorating and smooth sailing. If you have a question about Wizard101 housing decorating tips. Please send all questions to Paige@paigemoonshade.com . If you are under the age of 13 please ask for your parents or guardians permission. Pirate101 Links and Fan sites.